Browse Sora-iro no Organ Gallery: Recent | Popular. whoa.. lovely.. my only gripe is the fading could be better.. especially on her legs. I lubb it! Uber job, uber job! Beautiful character, nice effects. Good job. Too many butterflies in the space. But the character is kawaii. Nice job, the water and space effects look cool! 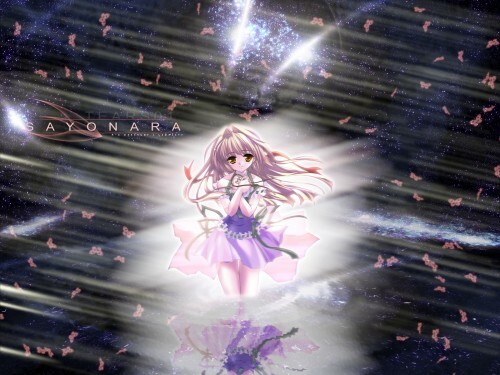 I love the stars and water and 'sayonara' thing. great job!! !